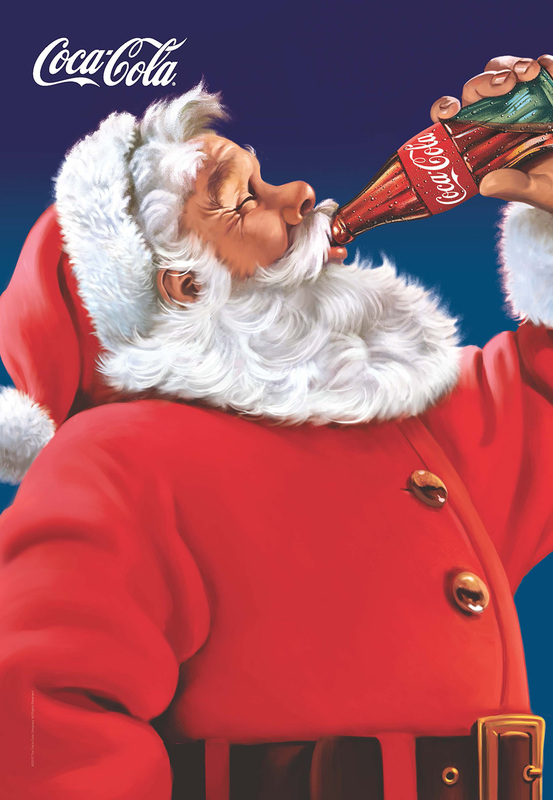 Coca-Cola isn't releasing a new Christmas commercial for the U.S. market this year, choosing instead to recycle the "Make Someone Happy" spot from last year. 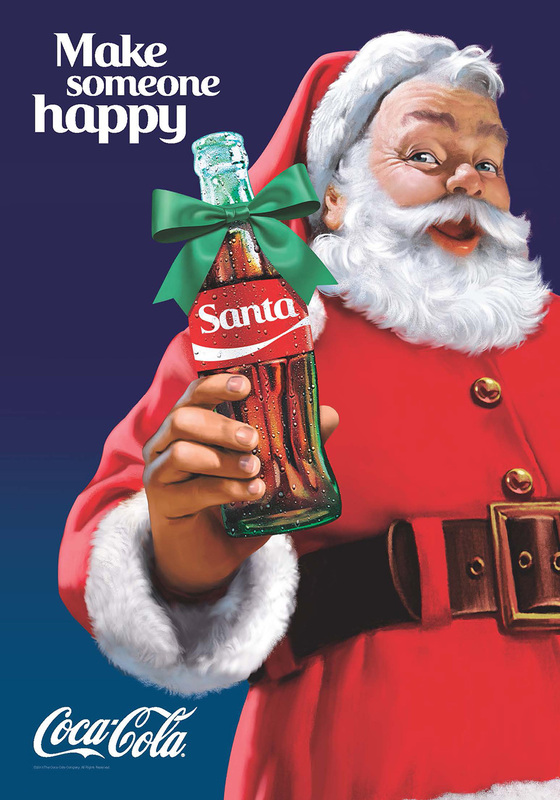 But to make up for it, the soda giant is rolling out some festive packaging—putting holiday-themed names on bottles as an extension of its popular "Share a Coke" campaign. 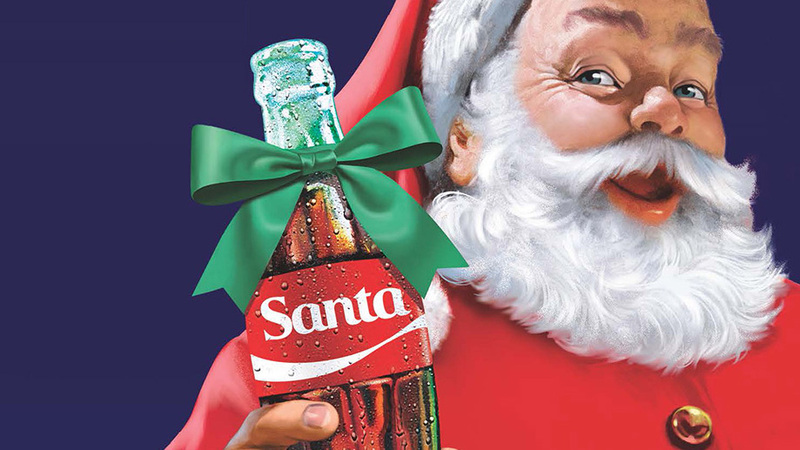 Coke's new holiday bottles will encourage people to share a Coke with "Santa," "Someone Nice," "Someone Naughty," "Under the Mistletoe," "Elves," "Secret Santa" and (femvertising!) "Mrs. Claus." Aluminum bottles, meanwhile, will feature reindeer names such as "Dasher & Dancer," "Prancer & Vixen" and "Comet & Cupid."